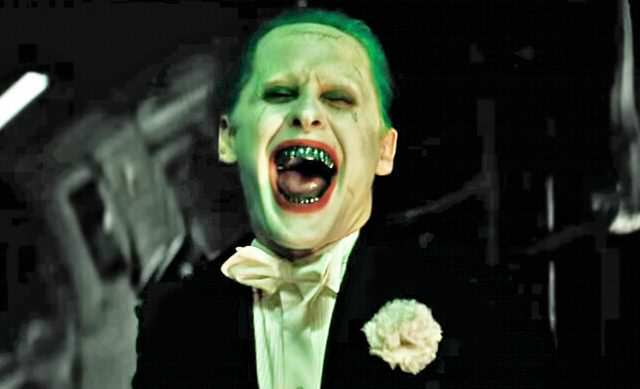 As Suicide Squad continues its assault on the box-office, threatening to break records in the U.S, the film’s press tour just keeps getting odder and odder. Rather aptly it’s Jared Leto, the most recent man to put on The Joker’s iconic purple suit, and who infamously sent his fellow cast disturbing gifts to get into character, who seems to be enjoying the press tour the most. So far, he’s moaned about his scenes getting cut and even rather disturbingly hinted that if he died in the next few months then they’d maybe get restored, The Wrap reports. 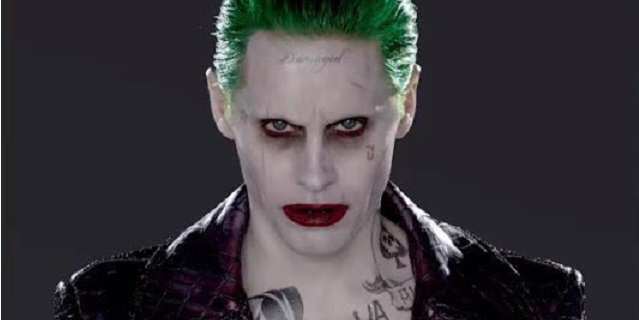 Rather less controversially, Leto has now admitted where he got the inspiration for his incarnation of the Harlequin of hate, saying that he’s trying to channel the ‘elegance and class’ of The Thin White Duke himself, David Bowie. 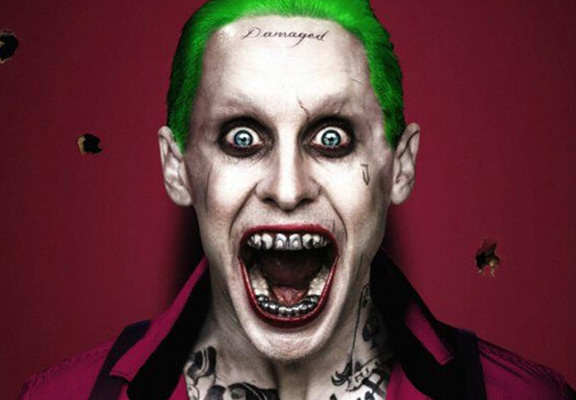 Leto claims to have spoken to a writer about the choices. I spoke to a writer and we discussed David Bowie a bit, not necessarily the music of David, but his class, his elegance, his timelessness. I don’t wanna say who the guy was, but he’s a famous writer in the world of DC [Comics]. Bowie was definitely one of the people we spoke about. He went on to add that Bowie’s an inspiration in all walks of life. Not to blindly speculate but it seems likely that the writer he’s referring to is Grant Morrison, a vaunted DC writer who’s described the Joker as the ‘Thin White Duke of Death’ in the past. 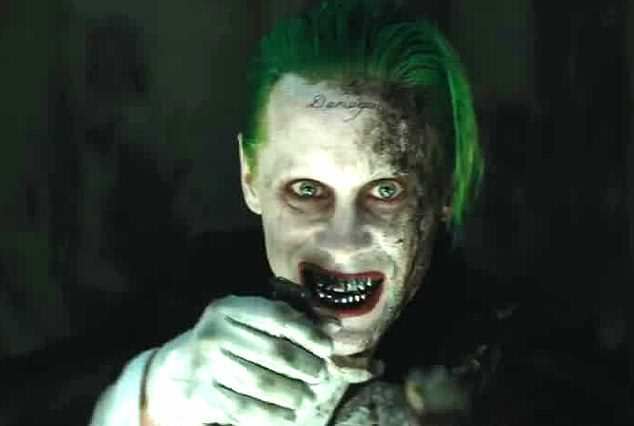 Suicide Squad, while critically panned, has been performing strong at the box office, although there’s some speculation that a number of Leto’s Joker scenes were cut from the film, something the director, David Ayer, has denied.